Grants given to multiple communities in Massachusetts. 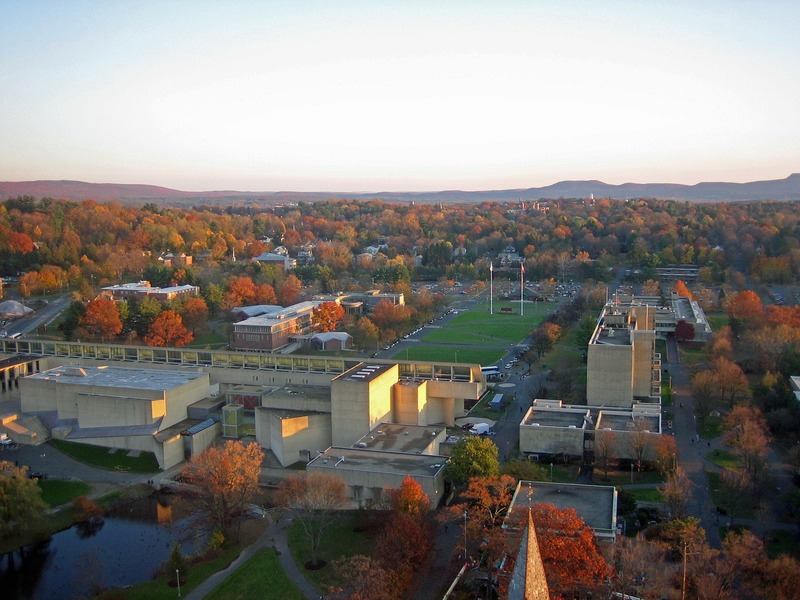 Amherst, Mass., is one of four communities in the state starting a pilot program to improve the quality of it wastewater, reduce the cost of treating effluent and potentially find other uses for the end product. According to the Daily Hampshire Gazette, the Baker-Polito Administration announced grants totaling $402,000 that will go toward determining what technology might work for wastewater district. $145,027 will be going to Nanostone Water Inc. of Waltham to treat wastewater at the town’s plant on the University of Massachusetts campus using what is considered innovative treatment and oxidation methods. The goal is to demonstrate the effectiveness of new methods for reuse of water for non-portable purposes. Guilford Mooring, Department of Public Works Superintendent, said town workers will assist the “small pilot program”. A portion of the wastewater will essentially be treated twice before its discharged to the Connecticut River. Hach, Woodard & Curran and the city of Westfield also are receiving funding. For them, ammonia-based aeration control could lead to energy savings. Also receiving funding is MICROrganic Technologies, which will work with the city of Pittsfield to aerate organic waste without blowing air through it. Microvi Biotech, Westech Engineering Inc. and Fairhaven Water Pollution Control Facility will use two kinds of nutrient removal technology in hopes of reducing energy usage, as well. The Massachusetts Clean Energy Center’s Wastewater Treatment Pilot program provides the funding for these projects. The program supports publicly owned wastewater treatment districts that seek innovative technologies. “Working with municipalities to make their wastewater treatment plant more efficient will provide benefits to their residents and the environment,” Massachusetts Gov. Charlie Baker said. Solomon Goldstein-Rose, Amherst State Rep., said Amherst and the UMass campus are good place for this type of work. “Amherst is one of the state wide centers for water treatment innovation, so this grant is well-placed,” Goldstein-Rose said. Each project will involve a partnership between a municipality and a technology provider. Four municipalities provided a cost share of $547,384. According to Mooring, Amherst’s share is based on the anticipated cost of personnel assisting Nanostone’s employees.